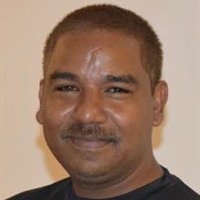 The best part of being part of an Online Business is to get creative. Sharing what you know is an important factor of growing every day. I have come across a lot of Press Releases and I keep seeing my associates adding urls to their Press Releases which otherewise would look awesome if you could add a Banner that would not only give the PR a more sophisticated look but also take your prospect to the link where you want them to go. When you load a PR with some good banners that catches the eye of the reader he is bound to go to your site to check out what he can get. Am sure you would wonder what do I get when I give you something free. Yes what i get is the following. Banner 250 x 250 - 500 Credits. Banner 468 x 60 - 1000 Credits. Banner 728 x 90 - 1500 Credits. No Credits unable to do an exchange, do not bother, you can still ask me for a banner and I will have it sent to you. 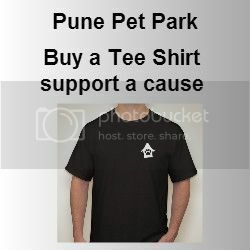 These credits will be used in promoting awareness of my campaign for the Pune Pet Park. I have so far received a great deal of support from all my IBO Associates and would definitely like to be able to give back something for free. The credits are just an exchange. If you do not have the credits and are still interested in having a banner do not hesitate to order one. I will still make you a banner for free.